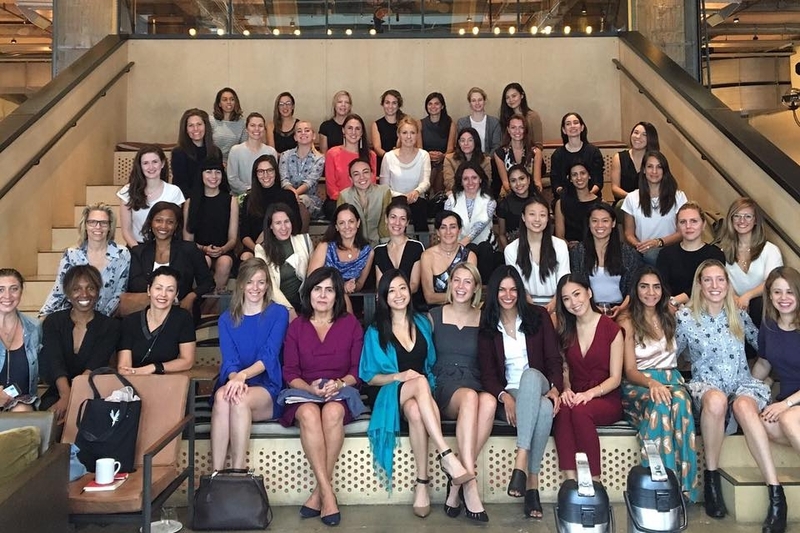 SheWorx is driving the movement for gender parity in entrepreneurship. SheWorx is the leading global platform and event series empowering 20,000+ female entrepreneurs to build and scale successful companies. SheWorx arose from a profound need to empower women in a 94% male dominated investment landscape. Founder & CEO Lisa Wang wanted help women draw upon their existing strengths and develop skills to face said challenges head on. This mentality gave rise to SheWorx and our core values called the “Triple A values”: Altruism, Ambition, and Action” — encouraging an inclusive, collaborative community where everyone’s voice is heard. Ambition - We dream bigger than anyone says is possible. Action - We work around constraints and execute on our dreams. Altruism - We give back to our communities and encourage the success of other women.